Delicate hand dyed bespoke flowers, headpieces and accessories. Dorothée Studied in the silkscreen department of the Belgium school of art “la Cambre”. She worked for 19 years collaborating with costume designers and handling the production in various opera houses. Passonate for craftmaship, she learned millinery and silk flower making techniques. 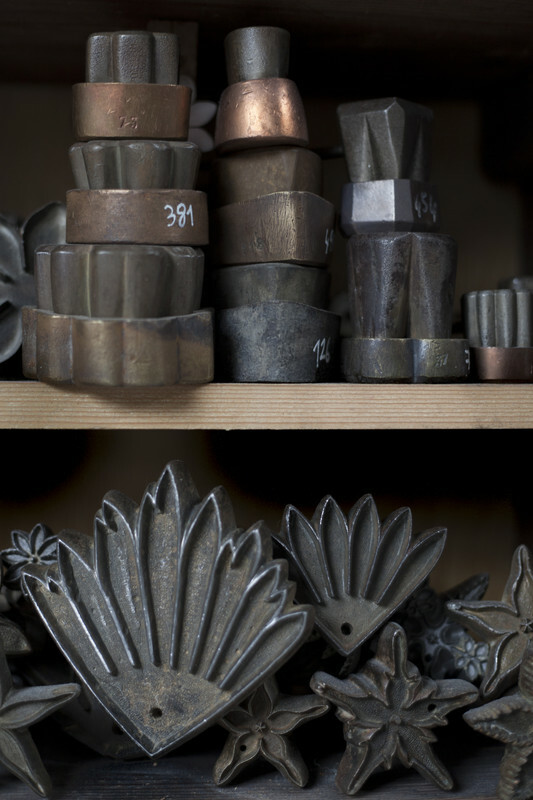 In her studio you can find wooden hat blocks for millinery as well specific antique tools to make silk flowers: cutters and molds in the form of leaves and petals as well as various iron’s to shape the silk. The work is meticulously done step by step: the dyeing of the silk, the stiffening with a gelatine, the cutting, the shaping and the assembling, so to create unique bespoke flowers. 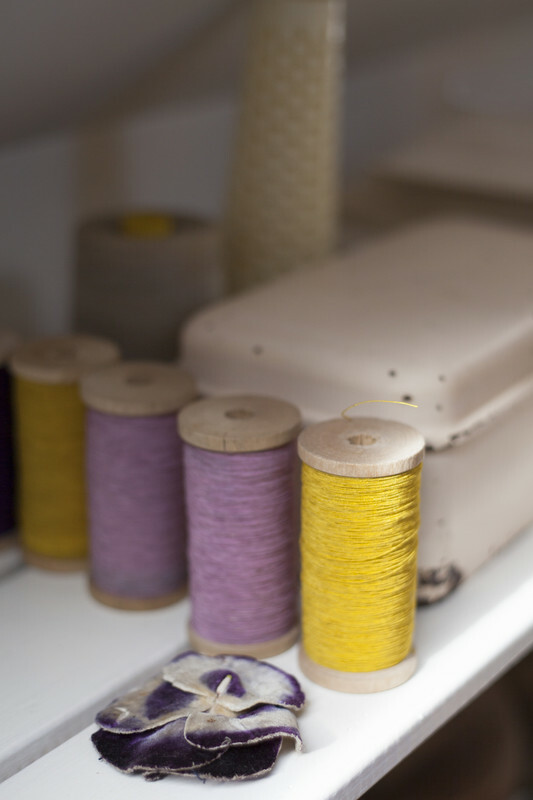 Dorothée creates hand dyed headpieces, bespoke silk flowers and unique accessories. As in nature, you will never find two indentical flowers, each piece is unique.